The West (left) side of Tioman Island where the Ferries drop People off are indeed crowded and Diving on this (left) side is not very nice anymore due to over population, pollution.. I first learnt my Diving there. Fortunately I discovered the quaint East (right) side of Tioman Island on my quest to seek out a Turtle Conservation Centre on this (right) side of the Island. We'll need to take a 20min Jeep ride across the Island to the other side! Not many people know about this unless they know to specifically stay there! Here there are less Tourists than on the West / left side, though it is quickly gaining more and more popularity with bigger Resorts being built on this East / right side of the Island! Diving here is still pretty nice, you can actually see Corals, Fish - unlike in the West / left side where I think I just most saw dying Coral and like a billion Sea Urchins! 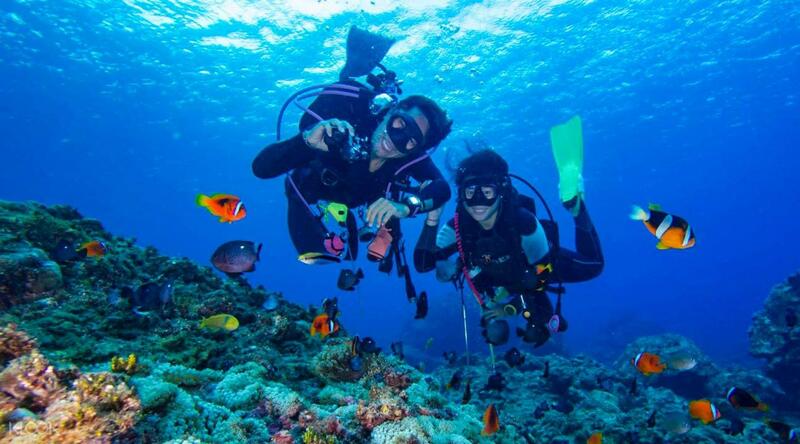 I think this will be like my 5th time in Tioman! I am already a certified Diver and would like to organise this trip to help others come learn Diving too as I found it to be such a Fun, Exciting thing! I never thought I would learn Diving, but as someone who loves Animals, I realised it is only in the Sea that Animals truly roam free of Human control. And it is a very wonderful, magical thing to see, Fish swimming freely. In fact, you will feel like a floating flying fish too! Say what you want, Safaris are actually just really big parks. But in the Ocean, Animals are truly Free! Other than Learning Diving we can also spend some time to pop by the Turtle Conservation Centre Juara Turtle Project. No - they do not keep Baby Sea Turtles because that might disrupt their Natural Behaviour and Life Cycle. Please Note: during this short visit, you will probably not get to see any live Baby Sea Turtles. it is also not yet the good season for this. 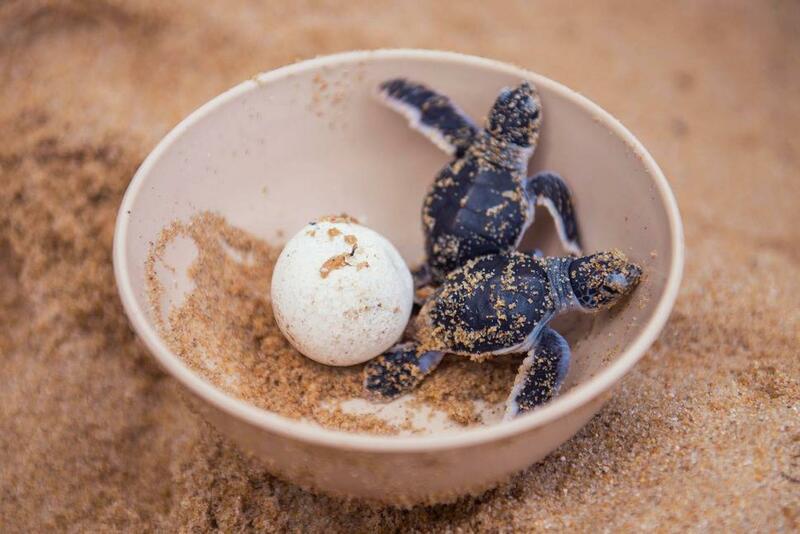 If you would like a chance to see Baby Sea Turtles, you can join our August National Day trip to Volunteer for 1 Week at the Sea Turtle Conservation Centre. This will be the 4th time we will be running the August Sea Turtle Trip. We have been blessed and lucky to see Baby Sea Turtles every single time! Nothing like a Cat / Kitten to melt your Heart on a Hot Summer Day!! Hopefully Kittens. 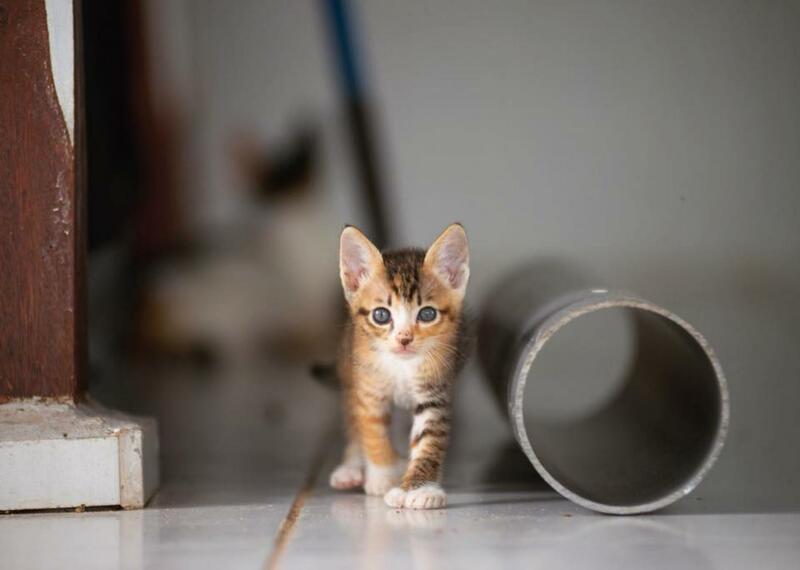 This Cat Centre was set up to help sterilise the Stray Cat Population we have also personally seen explode over the 4 years we have been here. Some Cats here are sick and being tended to so they do not spread diseases. Kittens are being kept here till they are old enough to be sterilised. Welcome to the Diver Family!